Contact us to have this ring made in large quantity. We can manufacture this ring in Platinum, Gold and Silver. 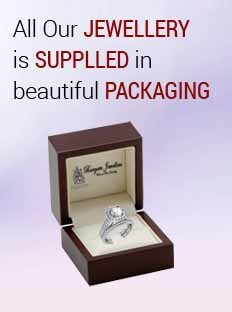 All our jewellery is sent in quality packaging with the Gold Factory logo.